One of the VERY best pieces I’ve ever read on the core structure of a story. With the question posed, I had to give it some serious thought. My first and foremost responsibility, as a writer, is to myself. As with any other facet of life, honesty with, and respect for, myself is #1. My writing voice is unique. It is my responsibility to use that voice to tell a story. Secondly, my responsibility is to my story and characters. It is my job to get inside their heads and let them tell me what I need to know. If I don’t do this, then I am never going to bring my reader along for the ride. The words will fall flat on the pages. The third part of my responsibility as a writer is in supporting and uplifting others. We are all on this journey together. It isn’t a competition to see who gets to the top first. Writers are as diverse as the stars in the heavens or snowflakes that drift to earth in winter. Many times, a writer’s existence is rather lonely. Friends and family often cannot relate to the way we think of our characters as real people. We may be labeled as eccentric or obsessed. We have a strong need to belong to a community who supports, promotes, encourages and lifts each other. For me, The Rave Reviews Book Club is that community. This is not the only organization I belong to or strongly believe in, but it is the most supportive of any I have found. 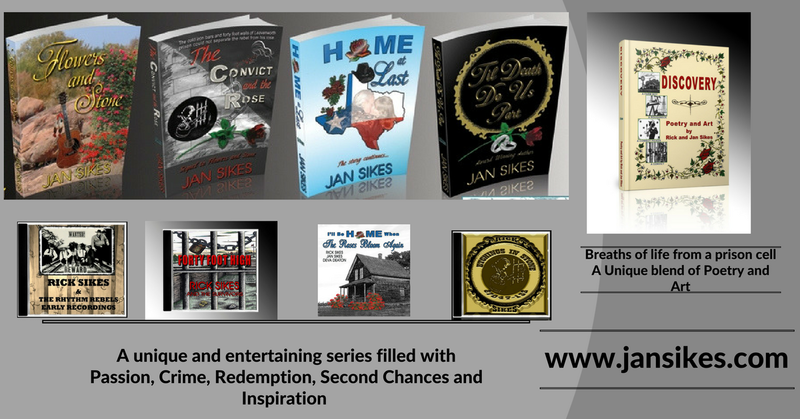 I’ve never been part of any other group that will openly share my books…even create attractive graphic designs to hawk my stories. But, there’s a catch. Nothing in life is a free ride and as a member of the Rave Reviews Book Club, my responsibility is to support, promote and propel others. Does this sound like something that you’ve been searching for as a writer? Not only is this community made up of authors, but also readers, editors, book designers, bloggers, radio broadcasters, and publishers . It is truly a WHOLE community of support. 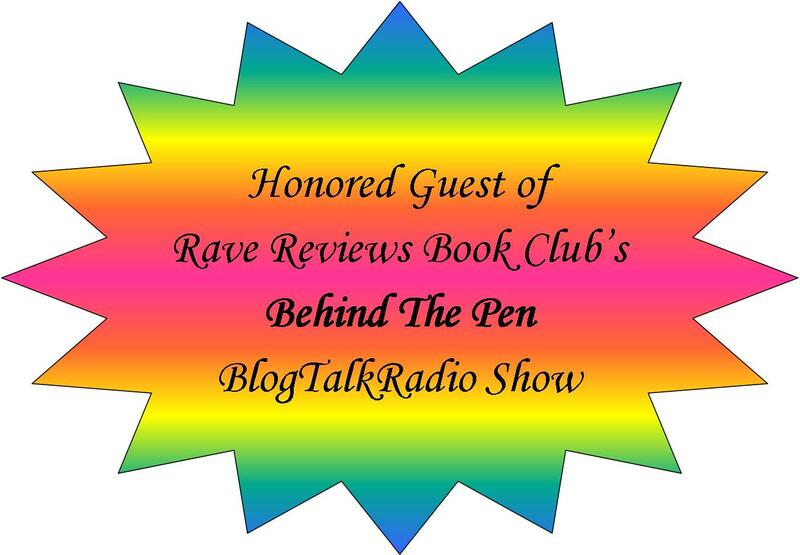 I invite you to take a close look at The Rave Reviews Book Club and all that it embodies. If you feel this is a good fit for you, join. But, don’t expect to sit back and do nothing. It is your responsibility to get involved, support others and enjoy the support you receive. I recently bought this book and LOVE it! It sits on my desk anytime I am writing. Great resource from Nicholas Rossis! Today, I am supporting RRBC author, Lily Iona Mackenzie. WOW! What a varied and bold life she has lived. I won’t go into a lot of detail because I want to get to her amazing books, but here’s an excerpt from the bio on her website. A high school dropout, and a mother at 17, in her early years, Lily supported herself as a stock girl in the Hudson’s Bay Company, as a long distance operator for the former Alberta Government Telephones, and as a secretary (Bechtel Corp sponsored her into the States). She also was a cocktail waitress at the Fairmont Hotel in San Francisco; briefly broke into the male-dominated world of the docks as a longshoreman (she was the first woman to work on the SF docks and almost got her legs broken); founded and managed a homeless shelter in Marin County; co-created THE STORY SHOPPE, a weekly radio program for children that aired on KTIM in Marin; and eventually earned two Master’s degrees (one in Creative writing and one in the Humanities). When ninety-year-old Bubbles receives a letter from Mexico City asking her to pick up her mother’s ashes, lost there seventy years earlier and only now surfacing, she hatches a plan. A woman with a mission, Bubbles convinces her hippie daughter Feather to accompany her on the quest. Both women have recently shed husbands and have a secondary agenda: they’d like a little action. And they get it. Alternating narratives weave together Feather and Bubbles’ odyssey. The two women head south from Canada to Mexico where Bubbles’ long-dead mother, grandmother, and grandfather turn up, enlivening the narrative with their hilarious antics. In Mexico, where reality and magic co-exist, Feather gets a new sense of her mother, and Bubbles’ quest for her mother’s ashes-and a new man-increases her zest for life. Unlike most women her age, fun-loving Bubbles takes risks, believing she’s immortal. She doesn’t hold back in any way, eating heartily and lusting after strangers, exulting in her youthful spirit. Has Bubbles discovered a fountain of youth that everyone can drink from? All This is wonderful collection of poems. Indicative of the title, the poems range from the conventional lyric/narrative that captures an intense moment of emotion, an epiphany glimpsed briefly out of the corner of the eye, to the more experimental. Some of the poetry use intertextuality, language from other works, to explore meaning, perception, and layers of experience. Other poems play with language, letting it lead into unexpected places, exploring new terrain. In a few, placement on the page conveys the feel of musical notation and phrasing, the page a theatre where the interaction of language makes meaning rather than recreates a remembered event. At times, words in a poem are treated as paint and the sheet of paper as an expressionistic canvas. A book of poetry to keep close by you at all times. These are just two of this amazing author’s work. I invite you to visit her website for more info. RRBC is a community of writers and readers who put their egos aside and support each other on social media, on our blog sites and by reading and reviewing books that appeal to each of us as readers. If this sounds like something you would love to be a part of, I invite you to visit the website and read all about us! Click here. And if you join, tell them I sent you!!! It worked! The power of people!! Don’t tell me that people can’t make amazing things happen when we come together! Here is living proof. In ONE day, Eternally At War is now an Amazon #1 New Release!! I know Jeanette Vaughan is grateful to everyone who joined in to make this happen. Help propel this title to #1 and WIN on 9-18-16!! Vietnam. A USMC A-4 Skyhawk pilot. PTSD. He survived Vietnam, but would he survive its aftermath? The experiences of combat produce different memories by those whom have served. Some return as warriors, seemingly unscathed. With others, their life is never the same. The horrors of each mission come back to haunt them for years. Ten years after returning from Vietnam as a two time decorated A-4 Skyhawk pilot, Captain Robert “Gene” Lathrop described war as hell. Flying the scooter as a part of VMA-311, he completed over 275 missions. His squadron completed 54,625 sorties dropping over 9 million tons of bombs. That record will never be broken. But the bomb damage assessment was steep for Captain Lathrop. The nightmares and emotional rage he experienced threatened to tear apart his family. To keep from unraveling, he sought a voice in the written word. This memoir serves as part of his mission to honor the men and women of the military. He believed veterans who return to peacetime should never feel eternally at war. Another amazing Rave Reviews Book Club Author, Michelle Abbott, has written a compelling romance! The scars of abuse run deep from childhood into adulthood. Jem has those deep scars that he struggles to hide behind fierce anger, violence and brute strength. Never again will he take any abuse from anyone. This is a romance of the deepest kind – from childhood into adulthood. When Devon, Jem’s angel, shows up, running from an abusive boyfriend, fate had to work hard to throw them together. Both are broken in their own ways and desperately need each other without knowing it. Michelle Abott is a UK author who writes gritty, slightly dark, new adult romance, with heroes who fight against the odds and are protective of their girl. I recommend my books for ages 17+ due to strong language and sexual scenes. 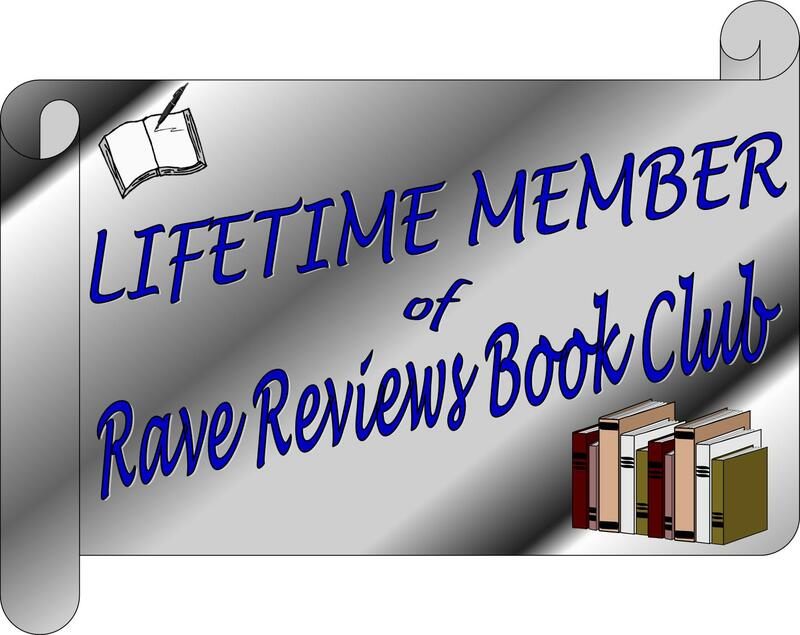 Curious about the authors who support and promote through the Rave Reviews Book Club? Click here! 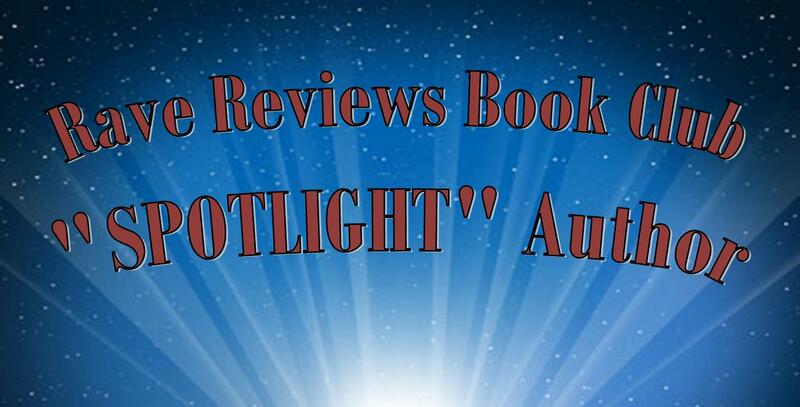 And, struggling authors, if you are looking for a community to show support, promote and propel you, scroll down to my previous blog about #RRBC! Today’s view of the neighborhood is the Chapel in the Dunes. On top of the highest dune in Port Aransas sits a tiny chapel. It was built in 1937 by Aline Carter who later became the Poet Laureate of Texas. It was in this chapel that Ms. Carter gave Bible lessons to the children of Port Aransas. In the 1970’s Texas Artist John Cobb was inspired by Ms. Carter’s memory to paint the walls and ceiling of the chapel. His artistry along classic lines of the ancient biblical painters took over three years to finish. So come with me on a tour. The woman to the right will give you an idea of the size of the chapel. Very tiny.